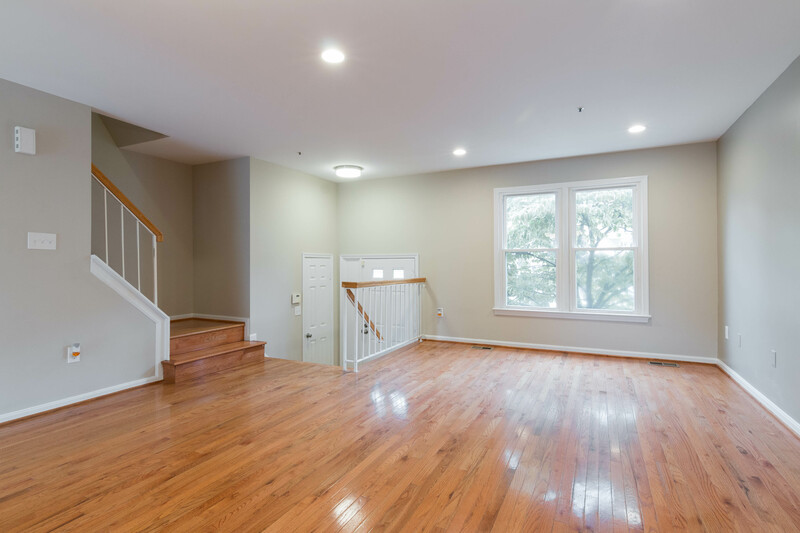 This top to bottom renovation is exceptional! 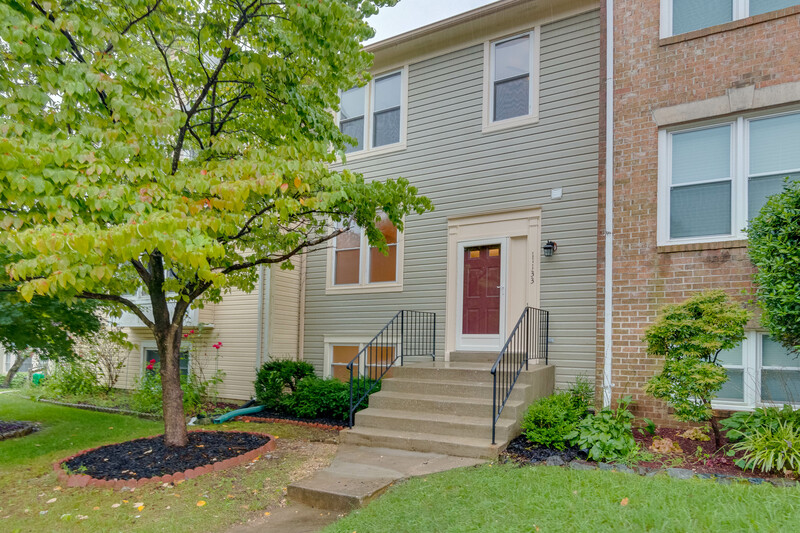 This townhome is in beautiful Beltsville and features an open floor plan, 4 bedrooms, 3 and 1/2 baths, with hardwood floors on the main level. Upstairs you have new carpet upstairs and downstairs you have new carpet, a 4th bedroom, and a fireplace as well as its own entrance. 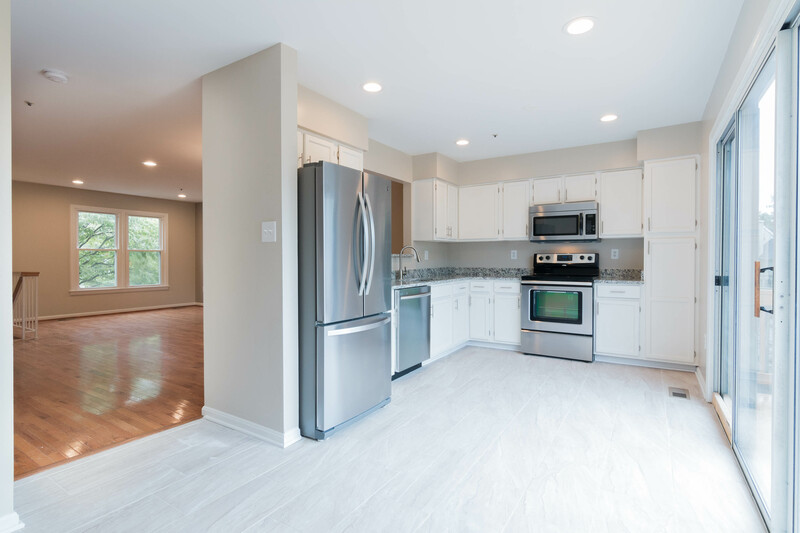 The kitchen feats new ceramic tile, new stainless steel appliances, new granite counter tops and updated cabinets. 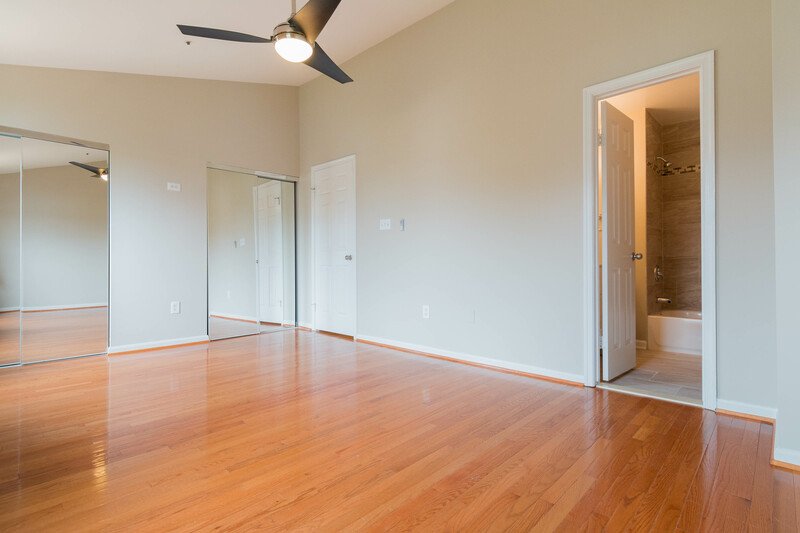 The master bedroom is filled with natural sunlight, an on suite full bathroom and a large walk-in closet. 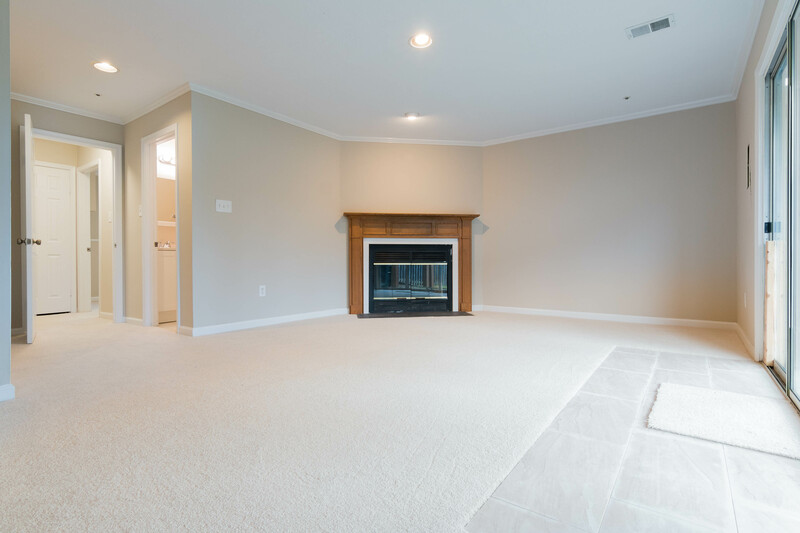 The 4th bedroom is found in the basement, basement features wall to wall carpet, a fireplace and its own rear entrance. 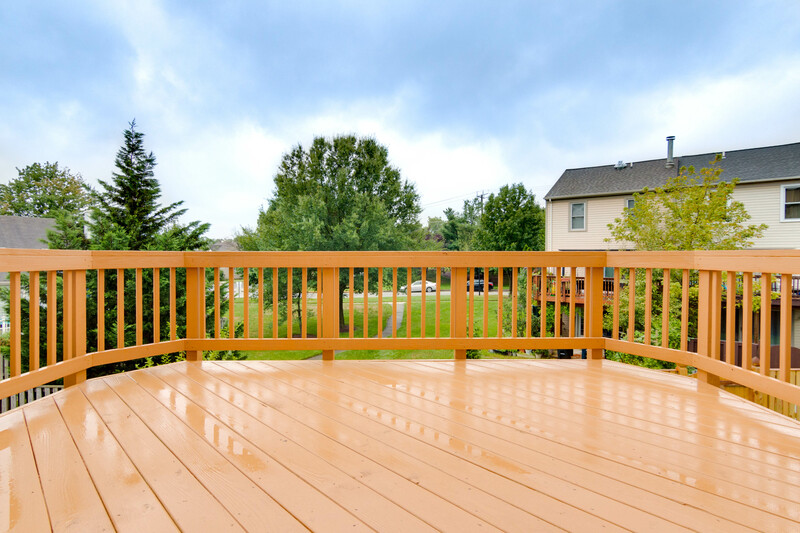 Large deck off rear! Close to Rt. 212 and Rt 95 for quick access in and out of the area!